ON-LINE PRE-REGISTRATION FOR THE APRIL SHOW IS NOW OPEN! Trade Buyer Show Preview Hour: 9:30 a.m. - 10:30 a.m.
All Buyers: 10:30 a.m. - 5:00 p.m.
(No one under 16 is allowed on the show floor - except for this: (ONLY SUNDAY): Sunday, April 28 will be KID'S DAY. Kids 9-16 will also be allowed on the show floor with an accompanying adult! Kids register on-site at on-site registration and must pay a $5 registration fee with the accompanying adult. They will also receive a FREE Gift upon registration. A pair of kids socks or a sports keychain. TransWorld Exhibits is one of the largest independent tradeshow producers in the United States and has been successfully serving buyers and sellers since 1966. 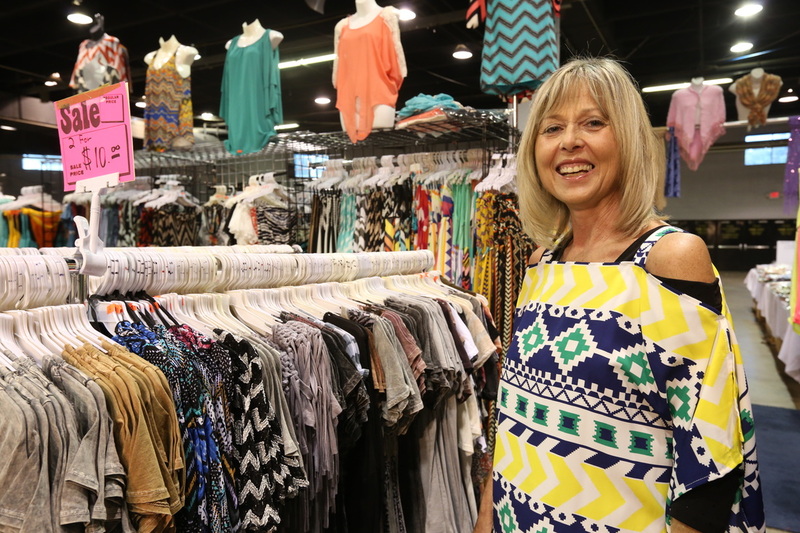 Five times a year, in one of the most vital and vibrant markets in the country, we bring you a bustling shopping environment with hundreds of vendors of apparel, accessories and excitement. We solve your business needs and meet your personal fashion preferences. And we always balance great fashion finds with budget-conscious selections. assortment of treasures for you and your friends. 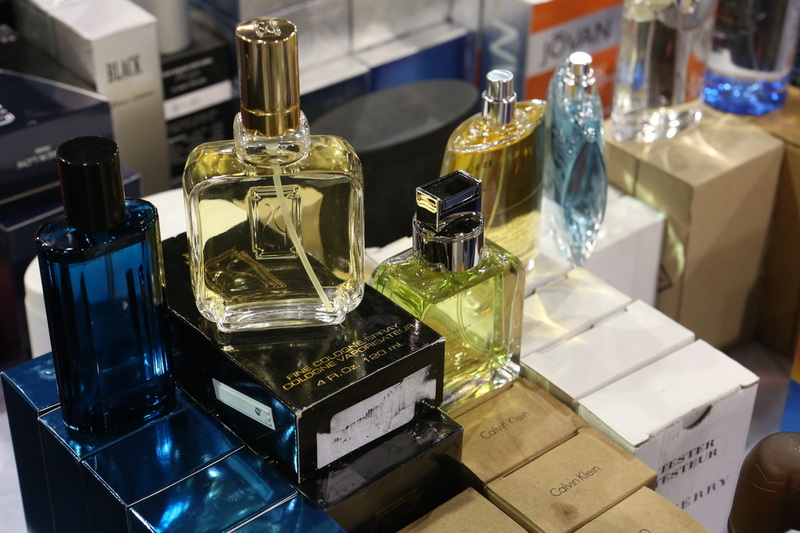 Bargains, shopping – This is retail buying at wholesale prices! Fashion, fun, friends! Click the play button to watch the video and see what you can expect at the show. We love Chicago. We understand its people and its products. We make our homes here. And we’re committed to bringing you the best shopping opportunities in the industry. Today. And tomorrow. 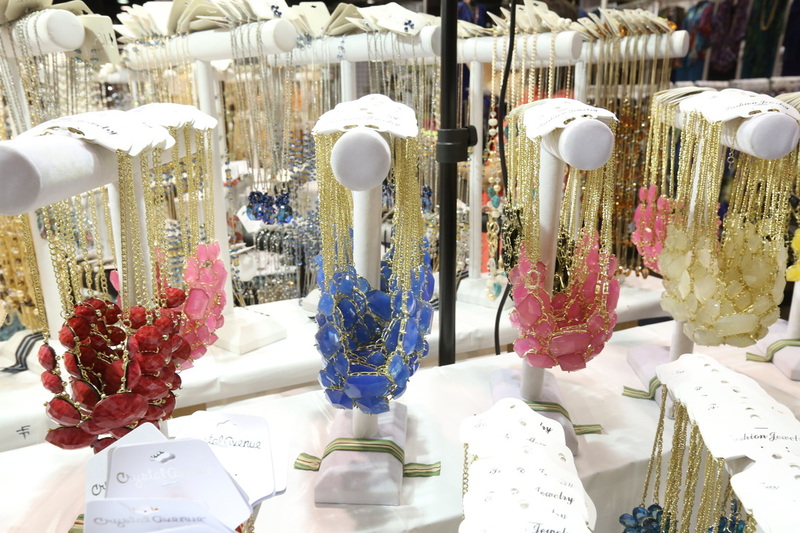 We are dedicated to continuing to bring our buyers the best buying opportunities in the Midwest for jewelry, fashion, accessories, gift, décor and specialty items in the beauty and gourmet arena. 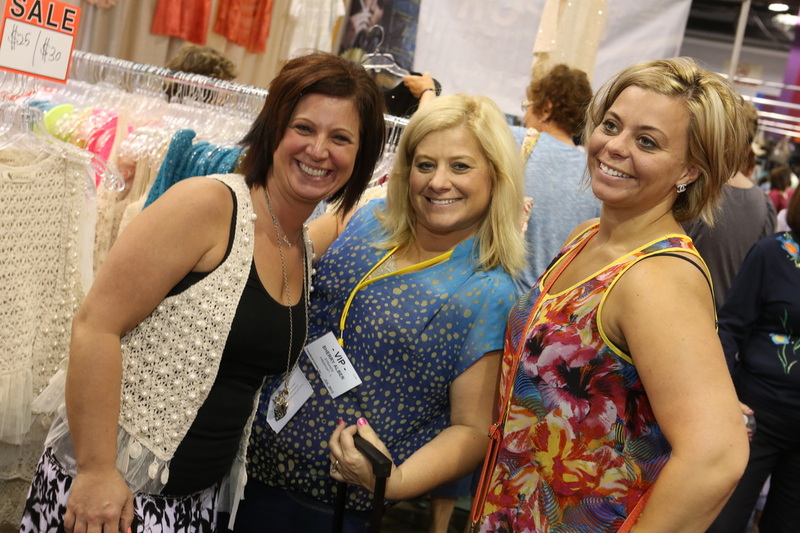 We’ve been listening to our exhibitors and buyers for nearly 50 years, changing the show to reflect new buying trends and fashion preferences. 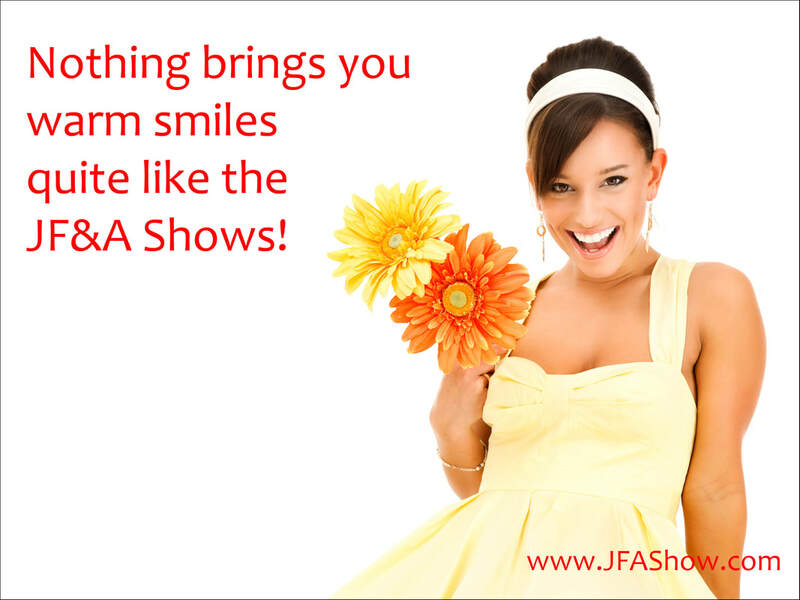 So whether you’re buying for a series of shops or shopping for that special seasonal something, we’re confident you’ll always find something irresistible at JF&A.